If you are in a mood for low cost, quiet & Instagram ready International vacation head down to Sri Lanka. 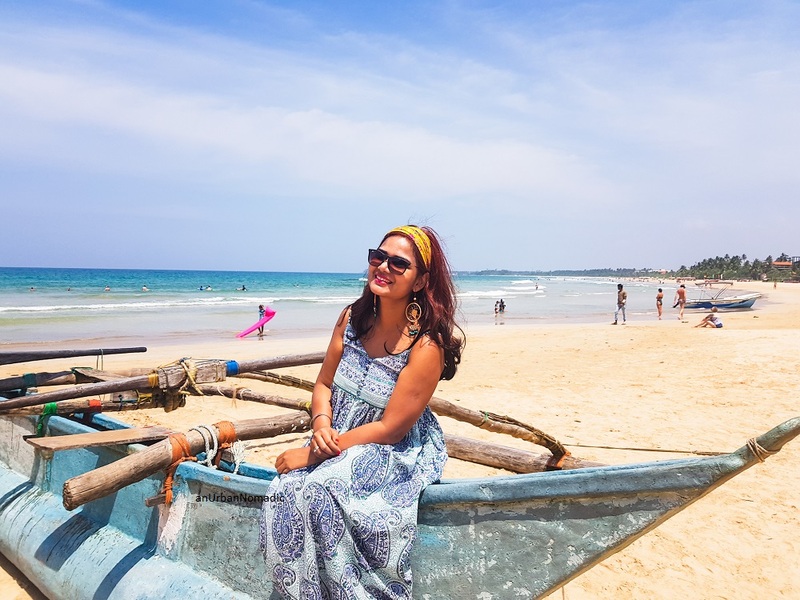 These 10 pictures from our recent holiday in Bentota, a tiny beach town on Sri Lankan Southwest coast will leave you gasping to see more. How perfectly imperfect is this spot! The view from this edge is like being at the end of the world. And the powdery soft sand makes for a pleasant walk around here. This one is a rare gem, its the traditional Srilankan Fishing Boat. You will find one one the Bentota Beach for sure. Dont forget to click a pic at this spot, it is so intragrammable ! When the roots are double your own height! Take a sneak peak into the Indian Ocean waters! Life here is – One coconut, two straws! These are Sri Lankan pineapples, dont dare eat them! They are not edible, just pretty to look at. Next 7 Must-Do Things At Home With Your Kids This Summer Vacation!